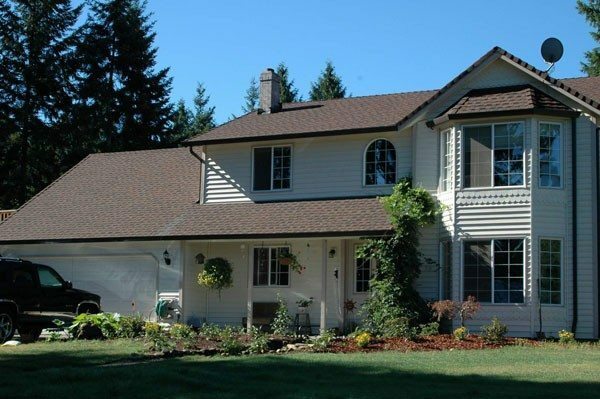 Hometown Exterior Designs specializes in siding, windows, roofing & more! 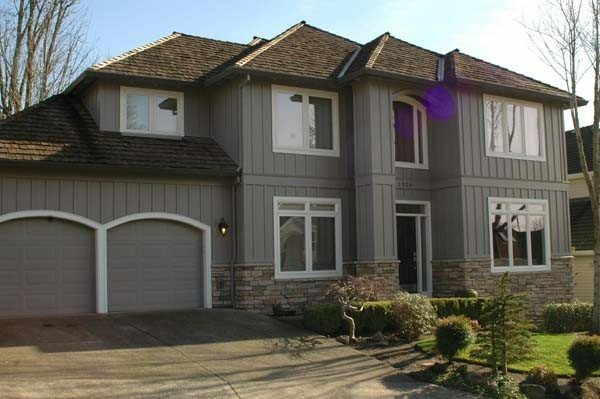 We’ve been making homes in the Pacific Northwest look brand new for over 15 years. But we’re not just about making homes like yours look they’re best. 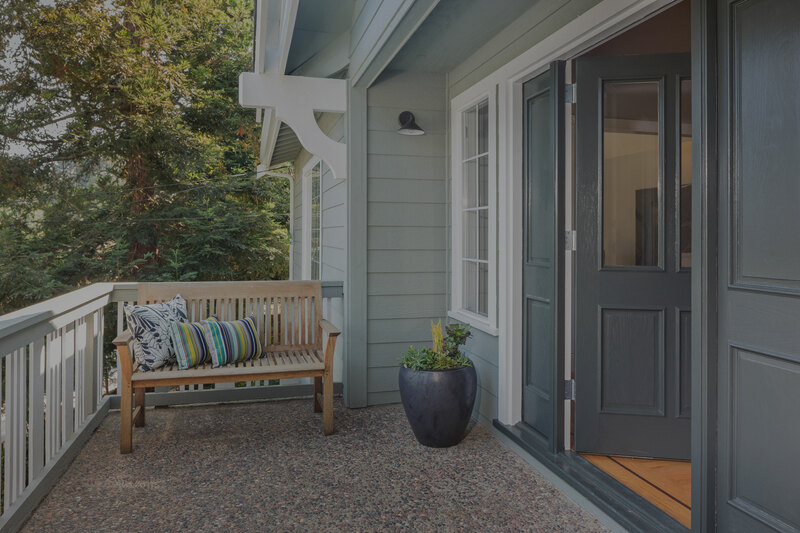 Our expert home remodeling staff use only the highest quality products from our trusted partners to make sure your home’s exterior is not only beautiful – but safe, functional and efficient as well. 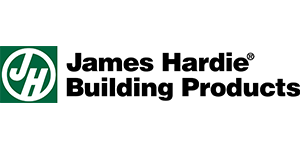 We’ve partnered with home remodeling brands like James Hardie, CertainTeed, Milguard, and more to bring the best products to your home with an unparalleled level of craftsmanship. Customer satisfaction is our number one goal! We want to make sure our customers are not only happy, but THRILLED with the improvements we make to their homes. We do this by working with you to figure out exactly what you’re looking for, then working tirelessly to bring your dream home to life. Give us a call for your free design quote and consultation today! 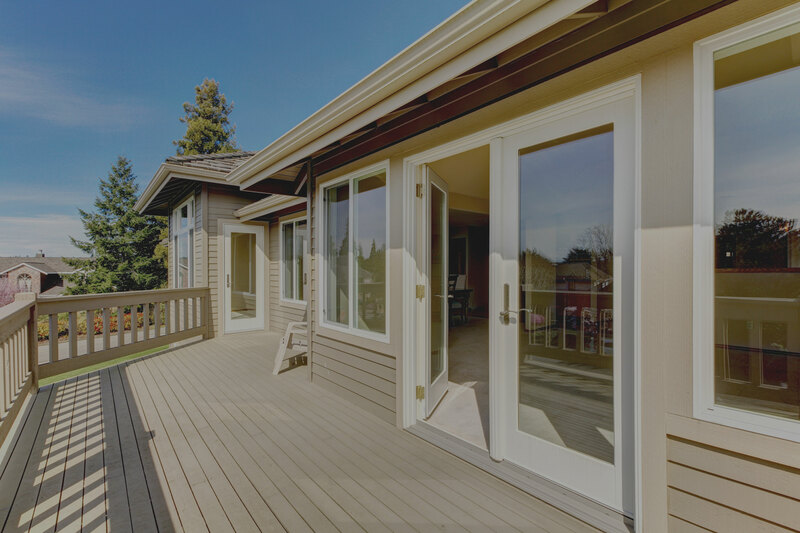 In 1998 Michelle Melton saw the need for a high quality, customer service oriented siding installation and window replacement company in the Pacific Northwest. She founded Hometown Exterior Designs and brought with her 10+ years of experience in the finance and construction industries. 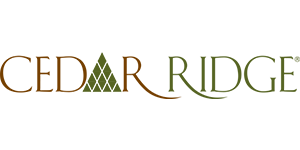 Today, Hometown Exterior Designs continues to be a family owned & operated company dedicated to customer satisfaction and high quality home products. Dan Gillespie joined the Hometown Exterior Designs management team in 1999. 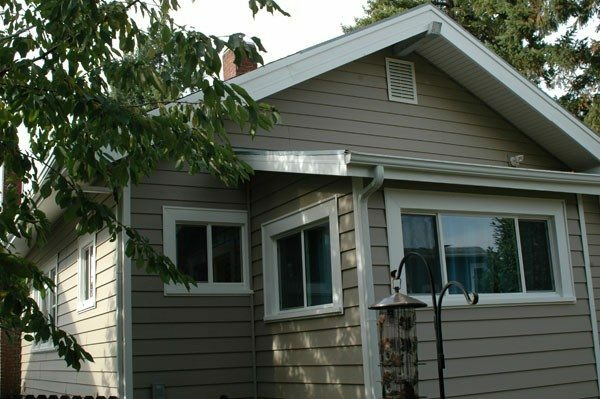 He brought with him over 30 years of experience in the window and siding industries – with a particular focus on LP siding replacement. In 1996, the siding industry exploded with the defective siding made notable by the Louisiana Pacific class action law suit. 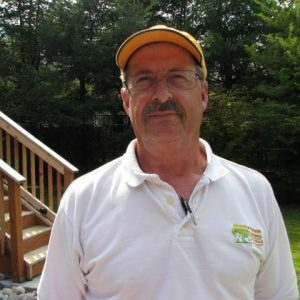 Dan became actively involved in educating home remodeling consumers and helping them resolve their rotting siding issues and replace old siding. 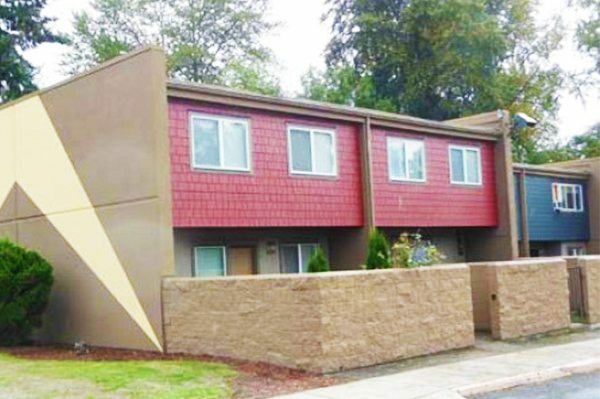 He’s stayed on the cutting edge of new product technology and proper methods for both new siding installations and window installations to help eliminate future rot problems. Jerry joined the Hometown team in 2005. He brought with him about 25 years of experience in carpentry, roofing, electrical, and finish carpentry. 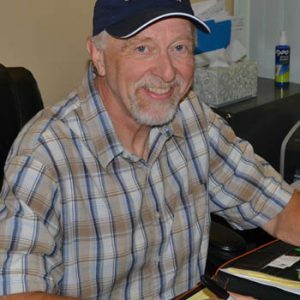 As Production Manager, Jerry strives to maintain the highest standards of craftsmanship and quality in the remodeling industry, as well as keeping updated on the constantly improving installation techniques of our products manufacturers. We understand that Hometown’s remodeling crews are our main point of contact with you, the customer. 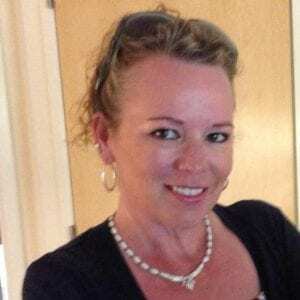 In addition to our team’s high quality work, we provide only the highest level of customer service! 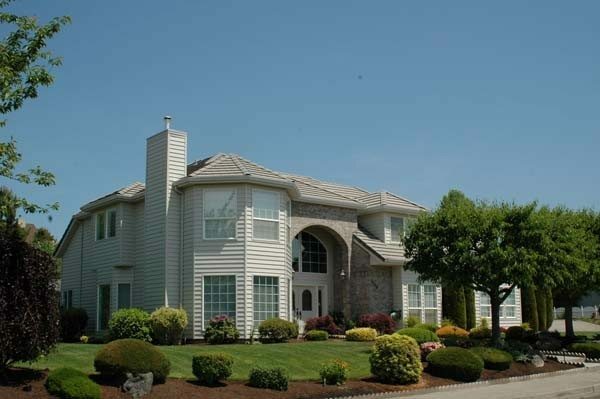 Our teams are respectful, courteous, and will treat you and your property with care. We take every precaution to protect your landscaping and always clean up all work debris at the end of the day. Our goal is to ensure that your home remodeling job is done efficiently and with as little intrusion into your daily life as possible. Communication is critical at every stage of your home remodeling project. We pride ourselves on keeping you informed and involved every step of the way. From our initial contacts and home design consultations through construction and clean up – you will know exactly what is happening at all times. By communicating and working with you from start to finish, we’ve found we’re better able to provide the exact end result that you’re looking for. We want to make sure our customers are not only happy, but thrilled with the improvements we make to their homes. 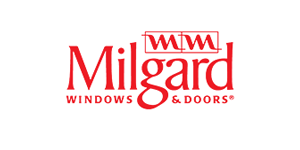 All of our high quality siding and window products come from our trusted vendors. Our experts will work with you to find the product, type and style perfect for your home & budget. 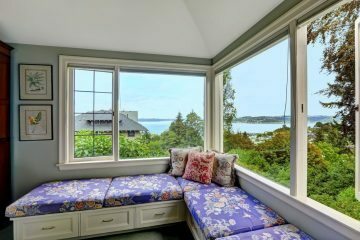 to make sure your home is not only beautiful – but safe and functional too. 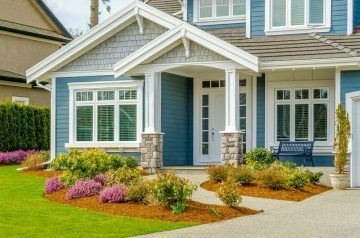 Hometown Exterior Designs offers a variety of siding installation including vinyl, cement fiber, acrylic, and cedar siding. 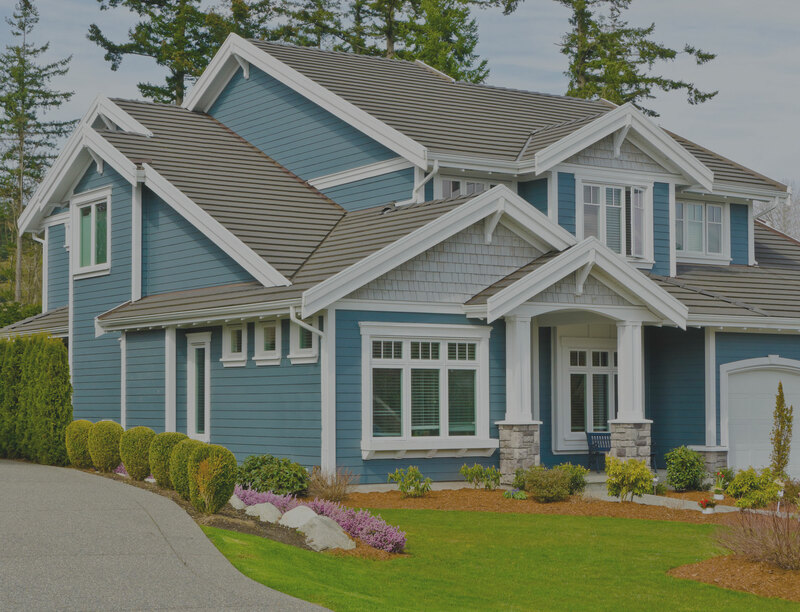 All of our siding products are of the highest quality and come from our trusted vendors: James Hardie and Cedar Ridge. 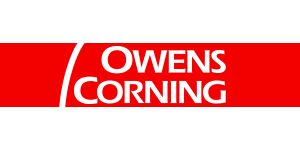 Hometown Exterior Designs is an Owens Corning Preferred Roofing Contractor. 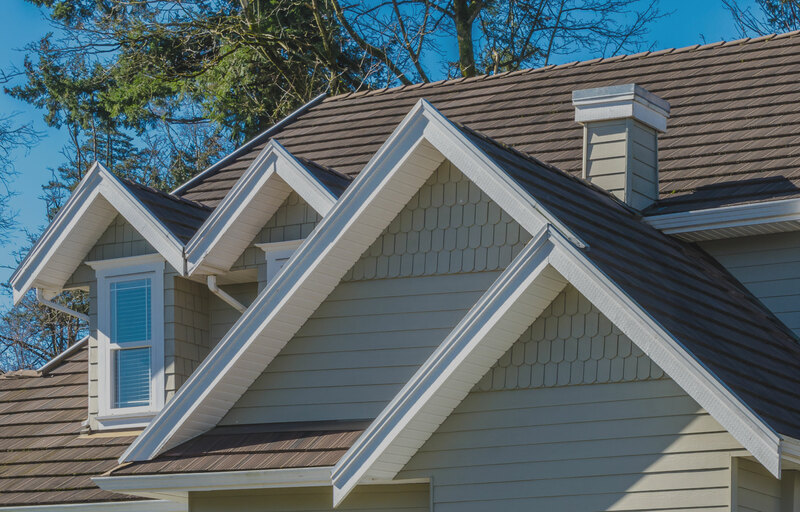 Investing in a new roof roof will not only protect your home for year to come – it will also instantly increase the curb appeal and value of your home, too. 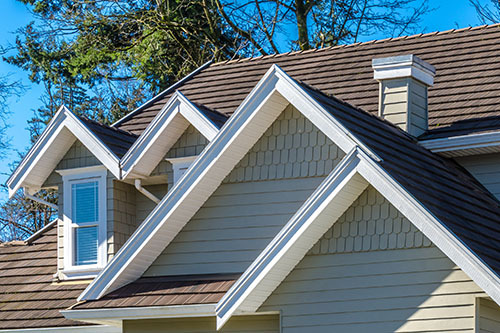 All of our roofs include warranty options ranging from 5 to 50 years! 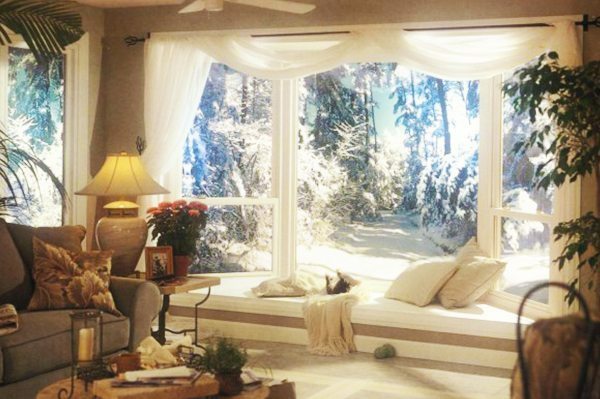 Whether you are looking for a basic budget window or you are interested in the latest high technology windows, we have the answer for your home. 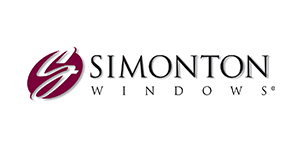 All of our windows come with Transferable Lifetime Warranties, High Efficiency Insulated Glass Systems, and industry certified installations. Our stone accents include a wide variety of products ranging from true masonry stone products to some very high tech, light-weight, and synthetic materials that have the very natural look and feel of the masonry stone products that are installed with mortar. The crews at Hometown Exterior Designs specialize in LP siding replacement! 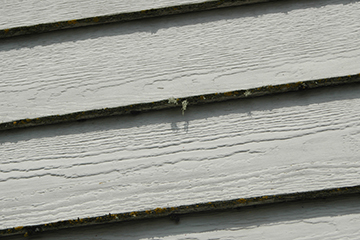 We’ve done our research to find out how to properly replace this old siding to eliminate future rot problems in your home’s siding. We’ll make sure your home is not only beautiful, but free of fungus and safe for you and your family. 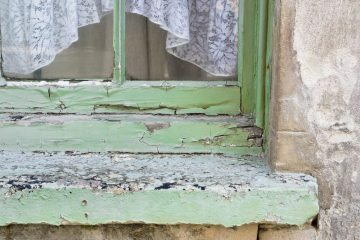 We understand the dangers that dry rot can bring to your home. Our years of experience allow us to successfully identify and eliminate the hazard. Dry rot, like most fungi, requires moisture to develop. Our team of professionals make certain to locate any source of moisture that could penetrate your home. And the proof is in the pictures! 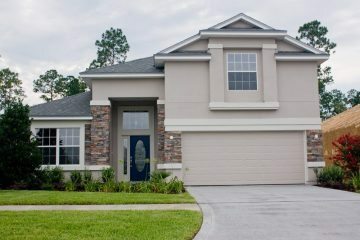 Check out some of our recent projects for our happy home owners.